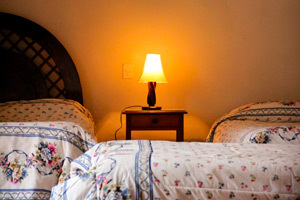 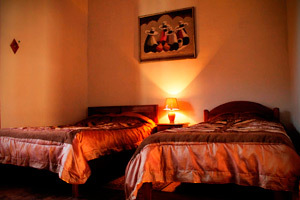 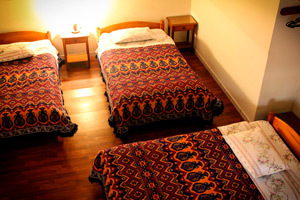 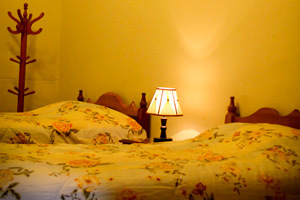 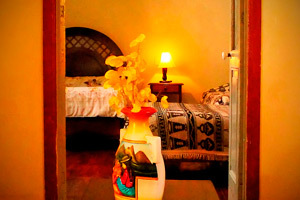 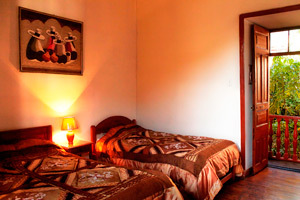 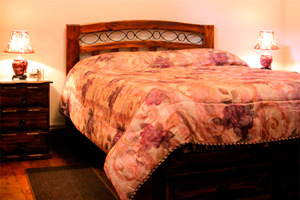 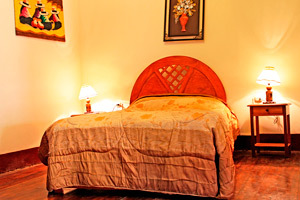 Enjoy our four kinds of rooms (room single, room double, room triple and room matrimonial ). 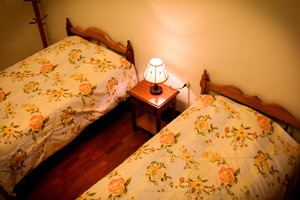 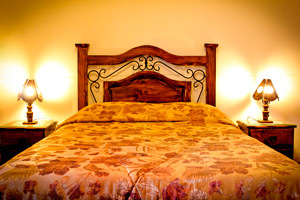 Totally renovated, spacious and comfortable. 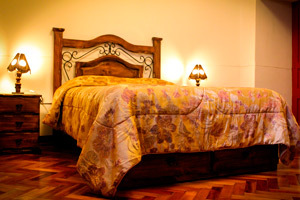 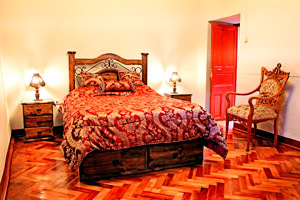 Address: 488 Huánuco Street - Tarma - Junín.